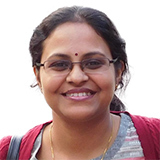 The study titled, “Ecological Analyses of Mycobacteria in Showerhead Biofilms and Their Relevance to Human Health”, is published in the latest issue of the American Society for Microbiology's journal mBio. The team of researchers from University of Colorado Boulder found that mycobacterial species of bacteria are found in the municipal tap water and well water across United States and Europe. These bacteria are more common in areas where certain lung diseases caused by them is more prevalent. Researcher Noah Fierer said that there is a “fascinating microbial world” that lives in the shower heads and every time an individual takes a shower, he or she is exposed to these bacteria. Mycobacteria are special species of bacteria that contain three major types. One of them is Mycobacterium tuberculosis complex that causes tuberculosis, another is Mycobacterium leprae and M. lepromatosis that causes leprosy while another major group is Nontuberculous mycobacteria that can cause lung disease, lymph node inflammation, skin conditions and widespread infections. 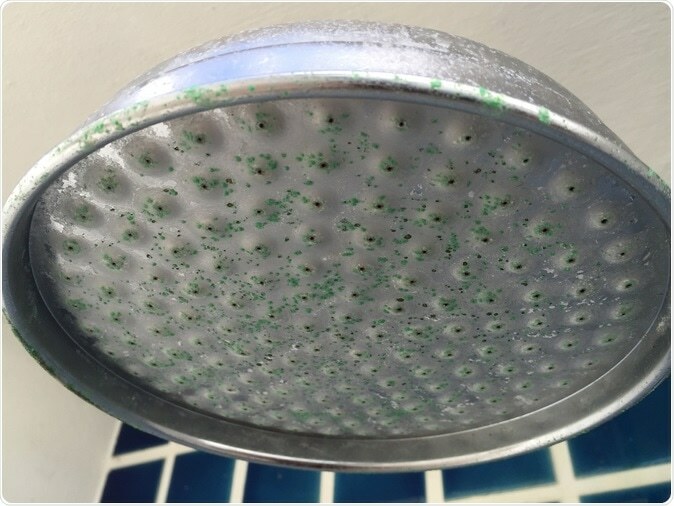 For this study the Showerhead Microbiome Project team of researchers looked at DNA from 656 household showerheads in the U.S. and from 13 countries across Europe. The insides of the showerheads were swabbed with special kits and the samples were bagged in sterile backs and sent to Boulder for assessment. The team noted that there was a higher prevalence of mycobacteria in the showerhead swab samples in regions where lung diseases were more common. This included regions of South California, New York and Florida. This shows that water works and showers could play an important role in transmission of these infections. U.S. households were worse affected compared to European households and those receiving municipal tap water were also worst affected, the researchers found. “By harnessing DNA sequencing technology, we were able to identify which bacterial species that lived in showerhead slime, and how abundant they were,” the study authors said. The experts explain that the problem could be in the differences in the chlorine disinfectants used to purify the water. The team explains that the mycobacterial species have become resistant to chlorine based disinfectants in the US where they are used to a greater extent. In Europe the mycobacteria have still not developed too much of a resistance and thus they are outnumbered by other harmless bacteria they add. Authors explain, “Our results highlight the public health relevance of mycobacteria in showerhead biofilms and advance our understanding of NTM transmission dynamics.” “The results will help develop strategies to reduce exposures to these emerging pathogens,” they write.